Listening to the Kelley brothers — the Midwestern business men behind design firm IDEO and Stanford’s design school the d.school — talk about their new book is a little like tuning into a religious congregation. The pioneers of “design thinking” eat, sleep and live what they preach, and during an onstage interview at the Commonwealth Club on Tuesday night, they talked about moments of transcendence and “flipping,” or turning a non-creative person into a creative one, which they experienced while collaborating on their new book Creative Confidence. However touchy-feely the philosophy is, it’s clearly been working for many: such as IDEO’s many big name tech clients, who pay the firm to work on helping craft experiences and products, as well as the many graduates of the d.school who go on to found companies or move up the ranks in corporate America. Design thinking — as David Kelley, the founder of IDEO explained it during the interview — is the practice of using the tools that designers have used for decades to develop empathy for a user and create a human-centric product. If the idea seems duh-simple, that’s because it is. The philosophy is mostly about doing really basic things, like listening, interviewing people, and putting yourself in the shoes of your user — and then making a product that people enjoy using and want (and guess what, will buy), not something that frustrates and irritates people. 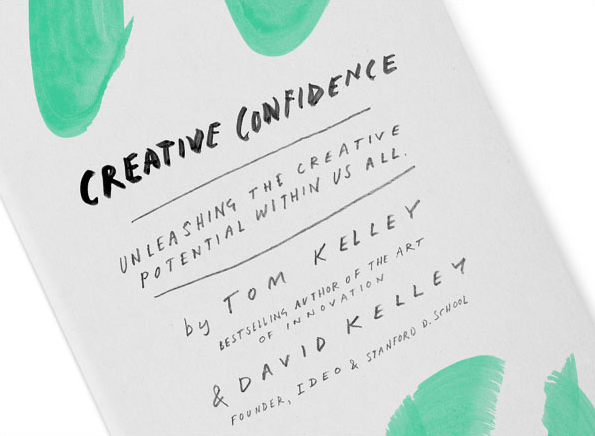 The Kelley brothers’ book is specifically about helping people build confidence in being a creative person, which is supposed to help them think bigger (take bigger risks) and make better decisions. Tom Kelley, a partner at IDEO, is a self-confessed former non-creative who worked in accounting — “all day on spreadsheets” — before he joined IDEO. 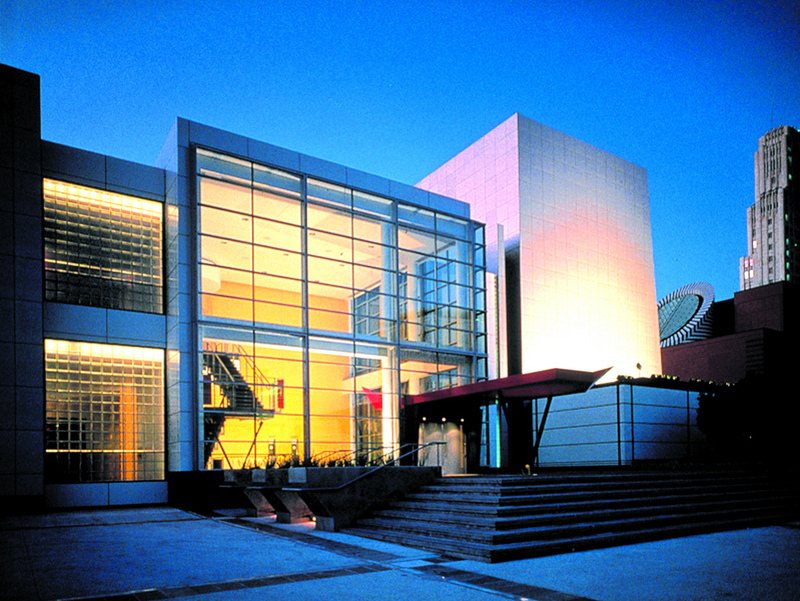 The book was born out of the brothers’ desire to just work together on a project. Design thinking is also something that’s been slowly and steadily seeping into Silicon Valley, and the startup and tech worlds over the past couple of years. As we plan to highlight at our experience design conference Roadmap next week (Nov. 5 & 6), as the bedrocks of the tech industry — communication and computing — move closer to becoming a commodity, the experience that the user has with a product is what’s starting to capture more and more of the value. The internet and smart phones are moving deeper and deeper into society and simple sites like Pinterest and Instagram have arisen to deliver the types of emotional-driven experiences that people want. Apple taught everyone the power that design can have on the bottom line. User-focused companies like Square, Airbnb, Nest, and Tesla are using these types of principles to disrupt their sectors. Other companies are partnering with design-firms like the Kelleys’ IDEO, as well as Frog Design and Fjord to embed these practices in their products. Some large firms like Samsung and Google have recreated their teams internally to highlight design — Samsung has a year-old design shop in San Francisco, and Google has invested heavily in design over the past year. At Roadmap next week we’ll have many folks from these companies and design shops at the event and we’ll be talking about themes, lessons learned and best practices. Frog Design and Honeywell will be talking about the connected home. The designers and creators of Google Maps will tell you how they used data to inform a whole new resdesign. We’ll also have a group from the d.school working on a cool interactive project around rethinking the experience of the tech conference, and we’ve just put together a new after-party at the end of the first say in conjunction with Fjord. Come join Om Malik and I to get at the heart of this trend at Roadmap on November 5 and 6th in San Francisco. Don’t forget IDIusa.com, the original consumer centric consumer product origination and innovation firm. Inspiring consumers to contribute their creativity to the ideation and development process makes for more successful product. I love IDEO and Frog however there’s something to be said for focus and longevity… Gary Grossman/IDI was part of the original Black & Decker skunkworks, created the water-pic, the snake-light, power-shot stapler, 10-minute marinade, LG’s best selling washer/dryer… literally billions of dollars generated by the products they’ve designed.